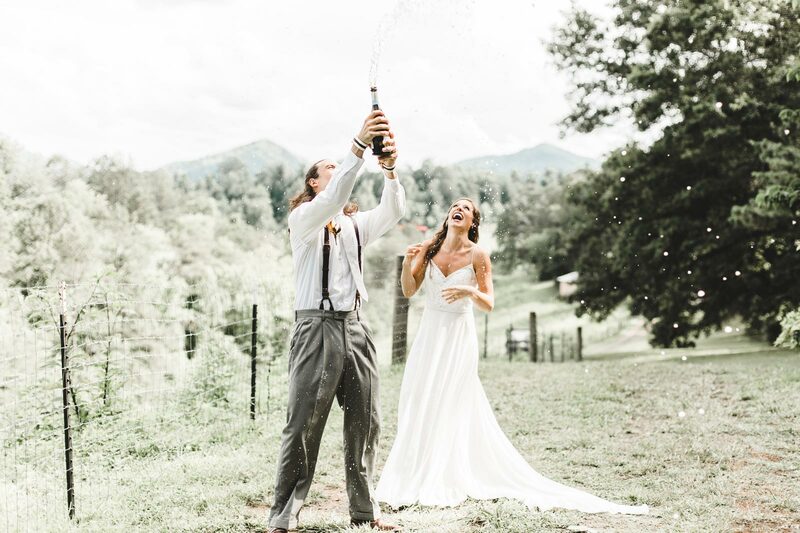 Cordial & Craft is a woman-owned, full-service event production and planning company that specializes in unique gatherings and events throughout western North Carolina and beyond. 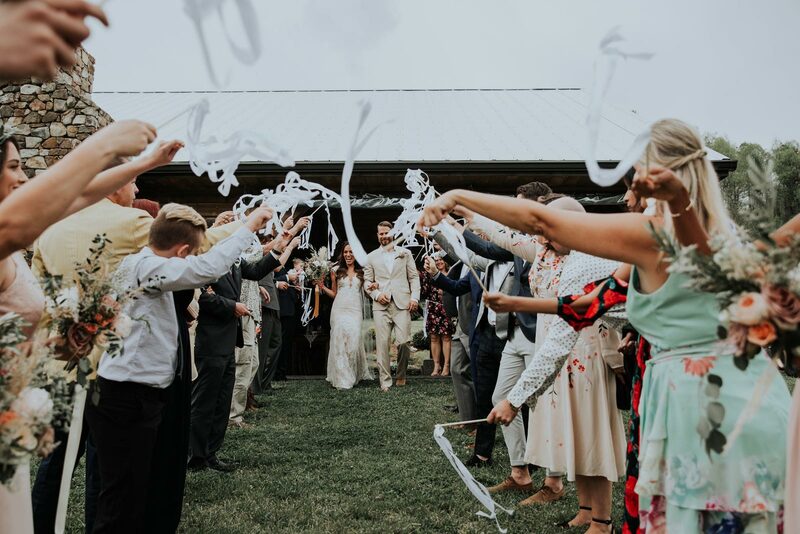 We offer a wide range of services including wedding planning and coordination, corporate event planning, unique floral and event design, specialized staffing services, and craft cocktail catering. You will find the Cordial & Craft team to be personable and reliable with experience in all aspects of the events industry. We are a strong and tight-knit group of creatives and professionals who are here to help create a memorable experience for you and your guests. 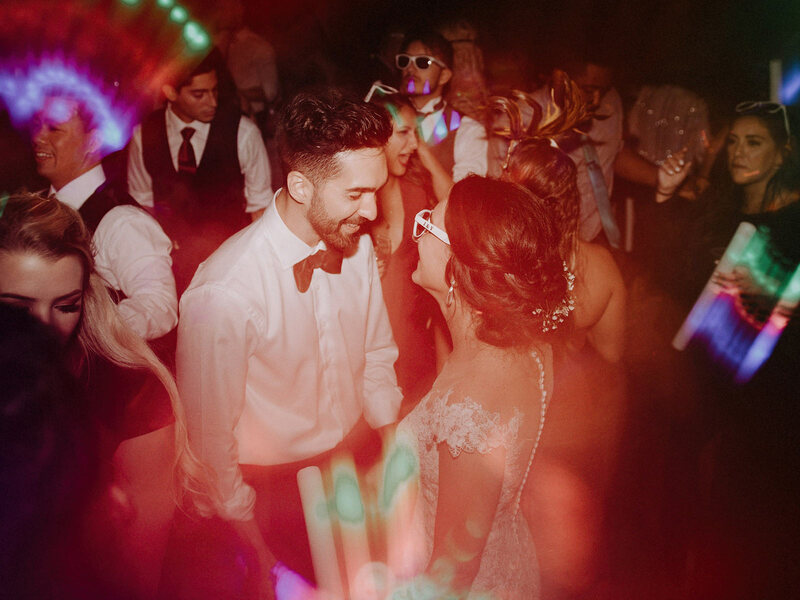 "Our bar staff were not only professional, but super fun! With the floral services, we ordered flowers for our ceremony arbor - they were INSANE. 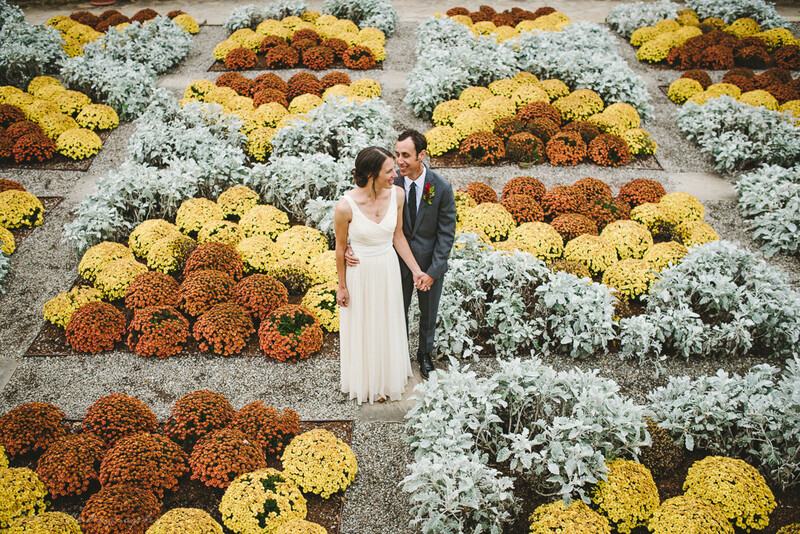 I cannot express enough the value received, the arrangement was breathtaking."